Everlane isn't like many other contemporary fashion brands. While others drive profits by discretely marking up low-cost goods, Everlane discloses the line-by-line costs for producing their products - and how much money they make on each transaction. While others obscure details about their supply chain, Everlane devotes a whole section of their website to photos and information about their factories. While others rely on tried-and-true marketing tactics like sending emails and launching remarketing campaigns to interact with customers, Everlane experiments with Facebook Messenger and Snapchat to place orders and drive demand. How'd the company build such a transparent and nimble brand? 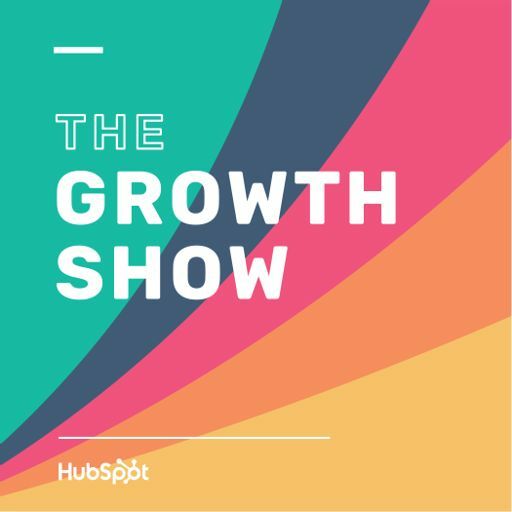 In this episode of The Growth Show, our host, Kipp Bodnar, sits down with Everlane's Founder, Michael Preysman, to learn the secrets to the company's success.